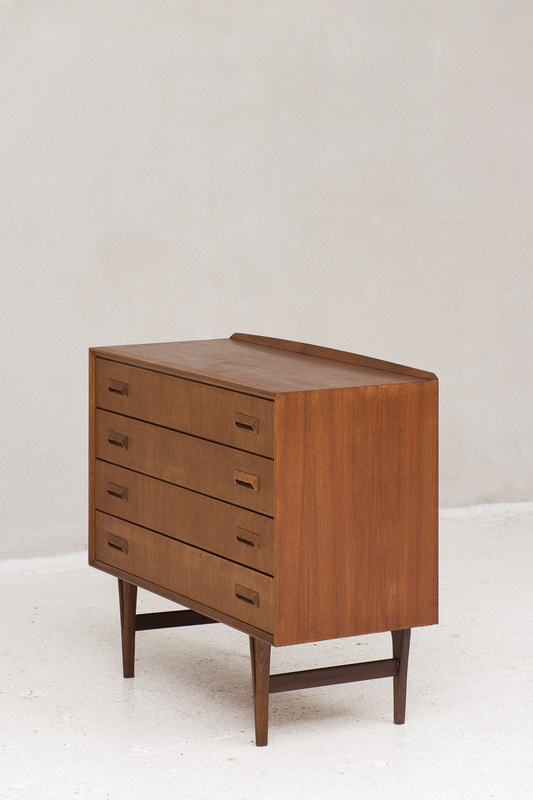 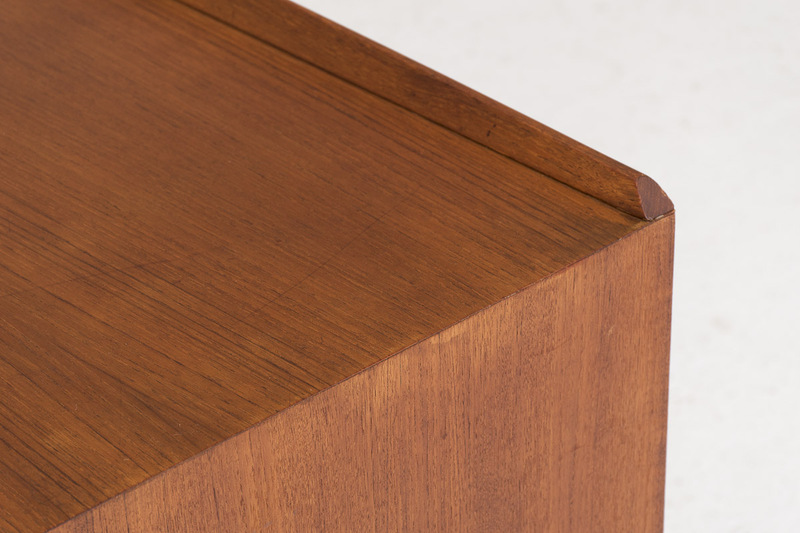 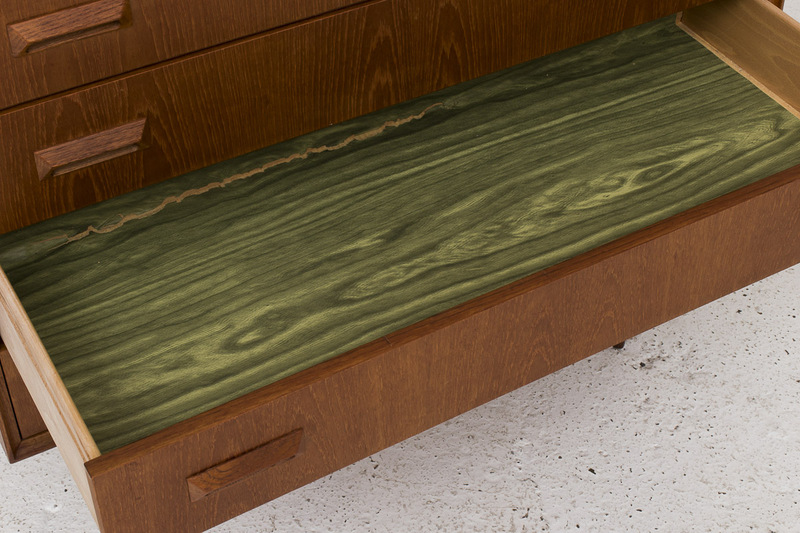 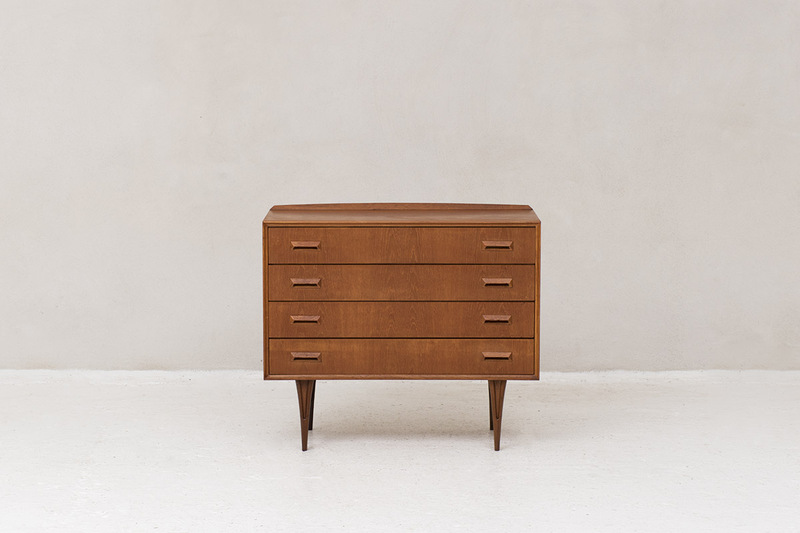 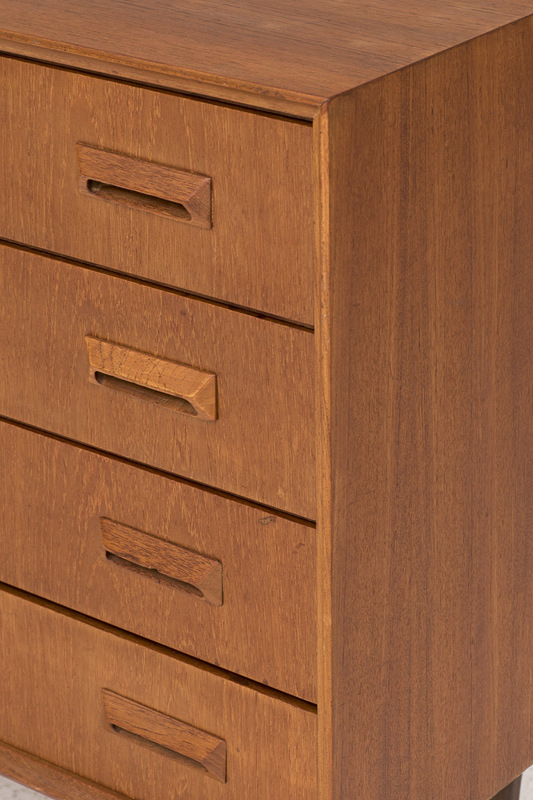 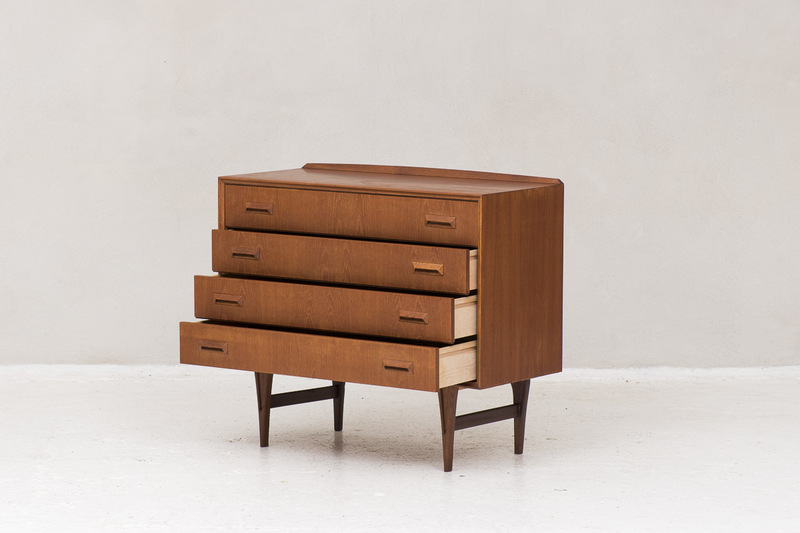 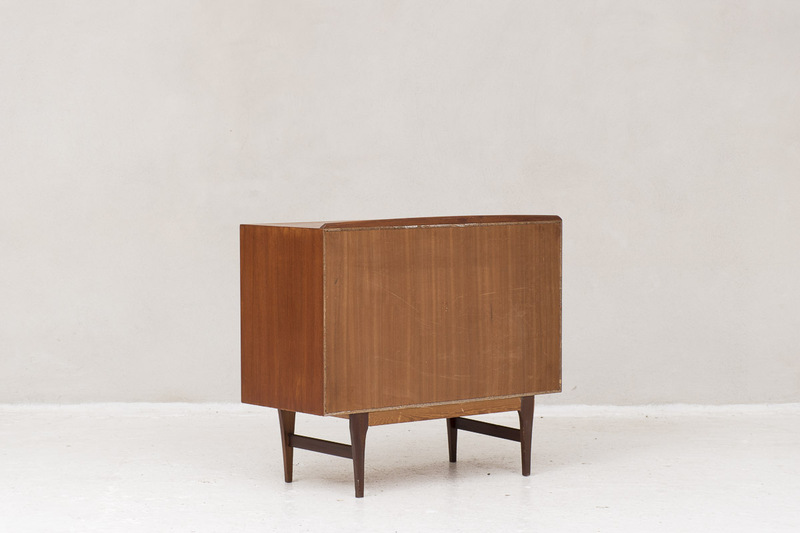 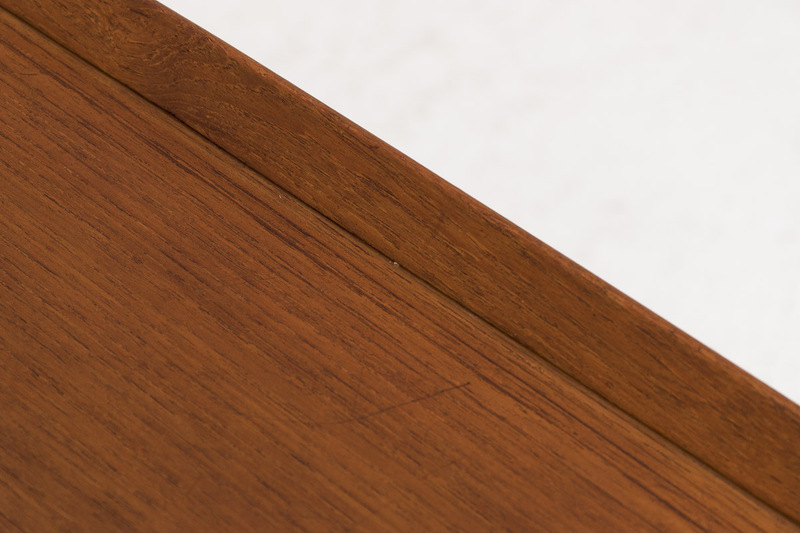 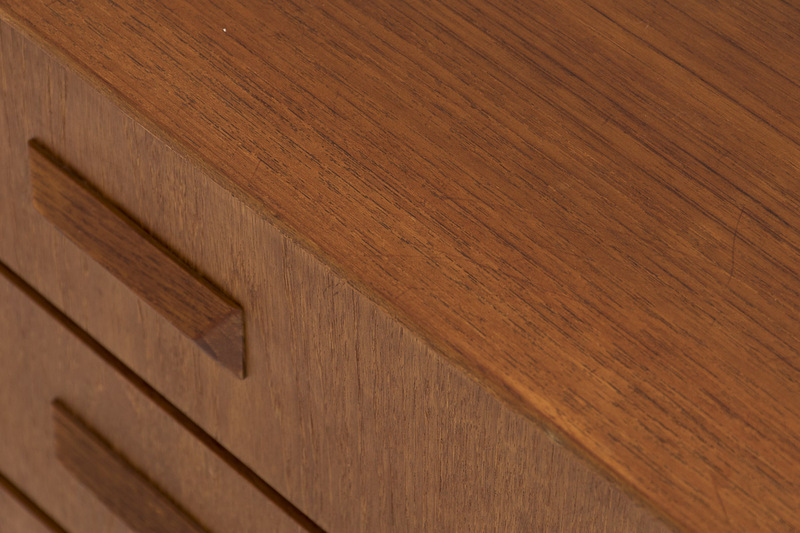 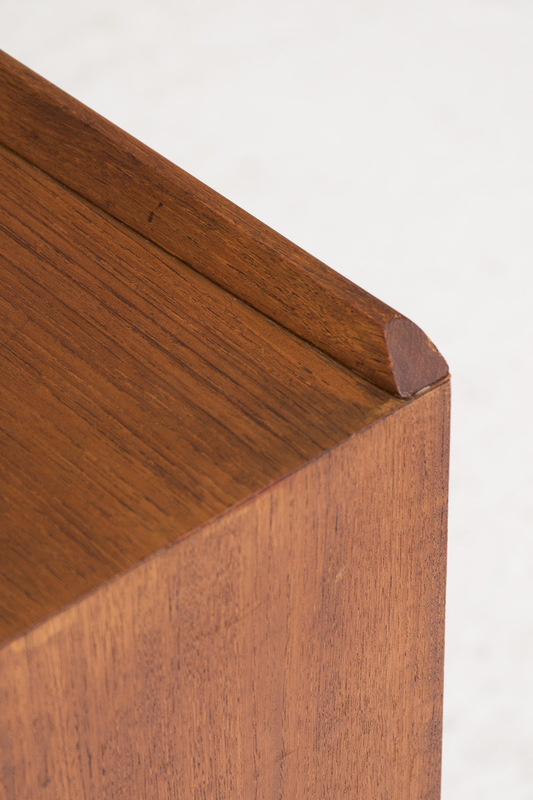 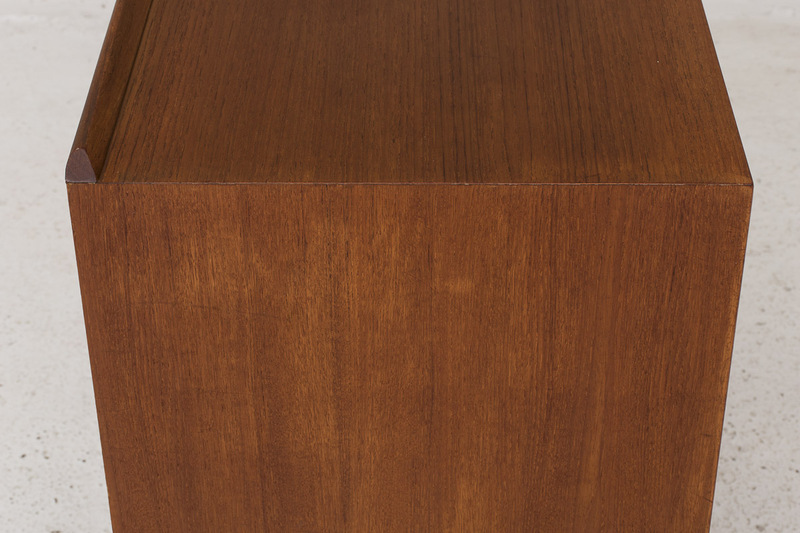 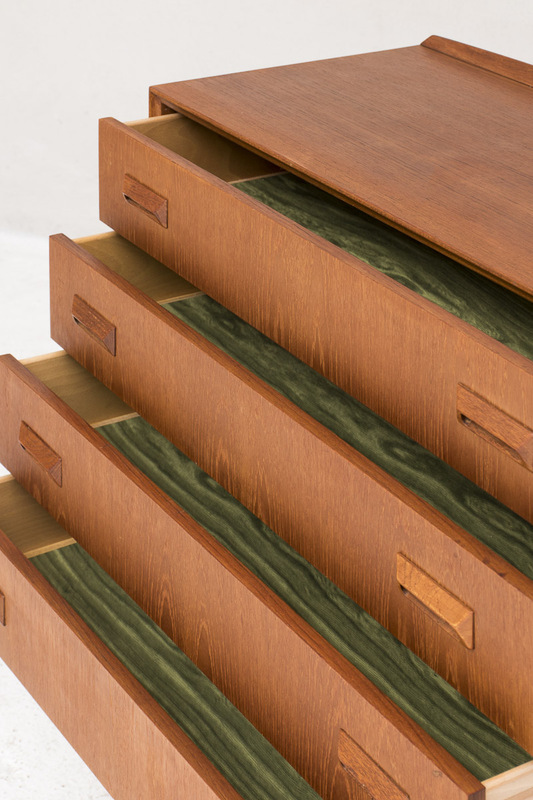 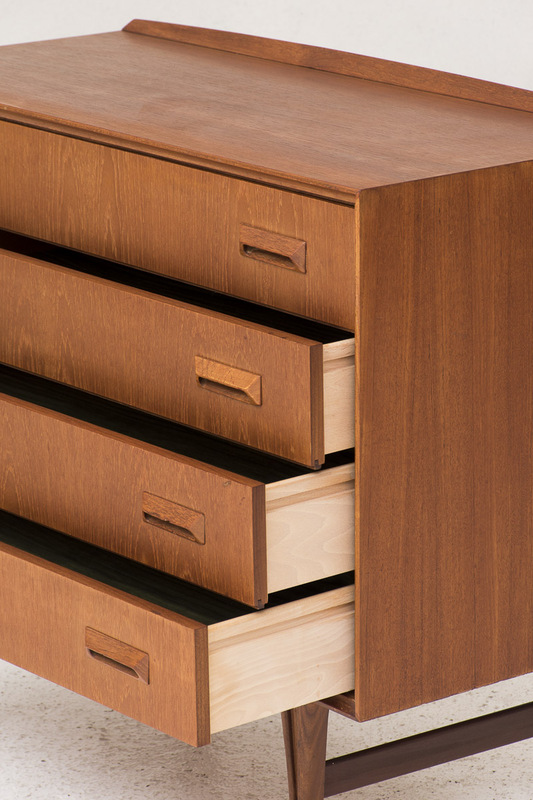 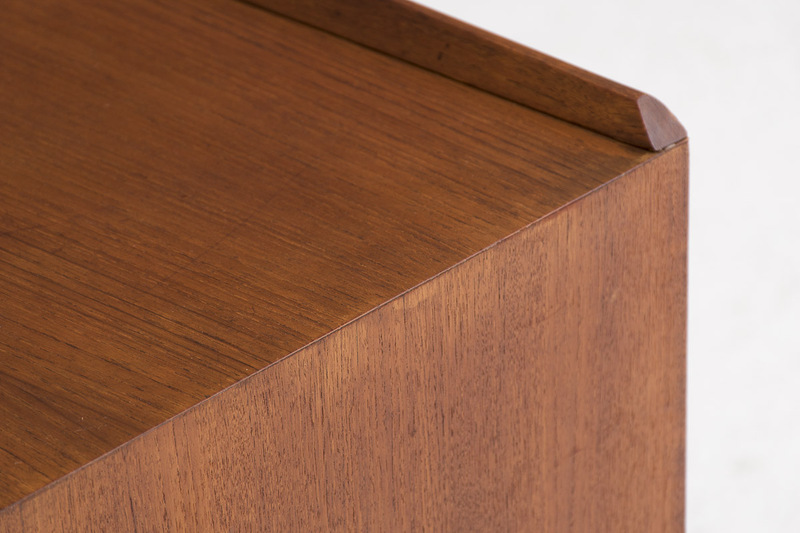 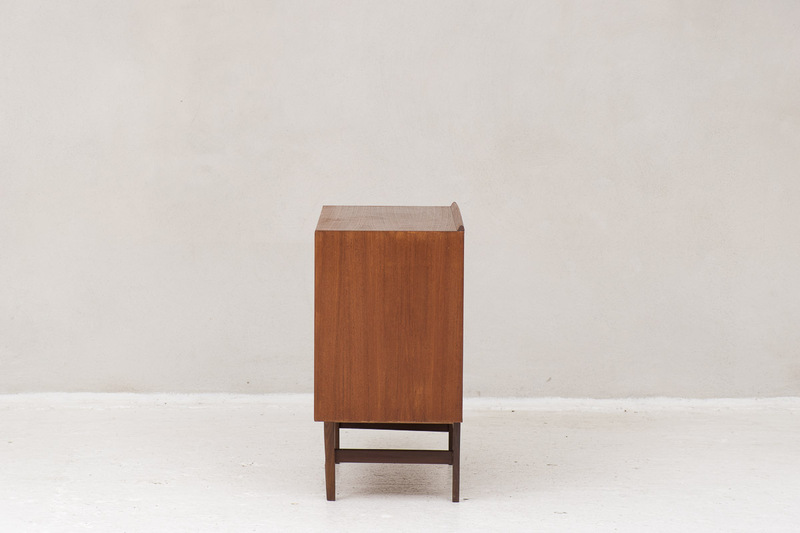 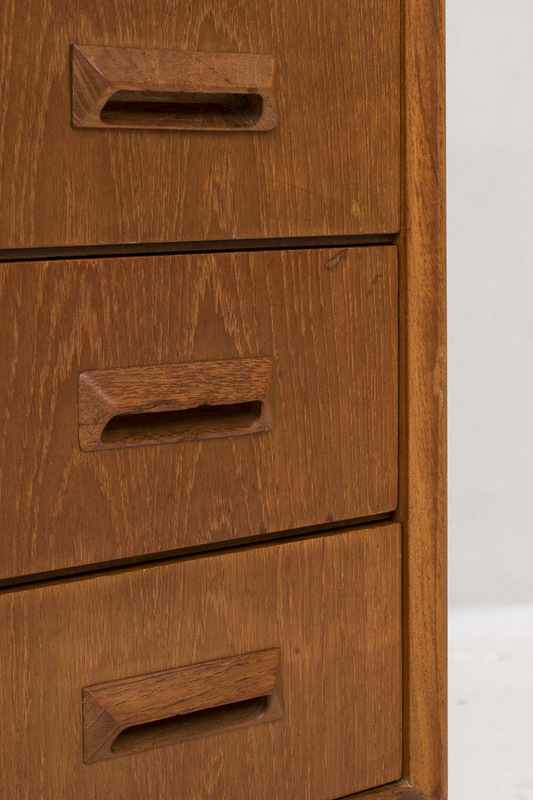 Chest of drawers produced in Denmark in 1960. 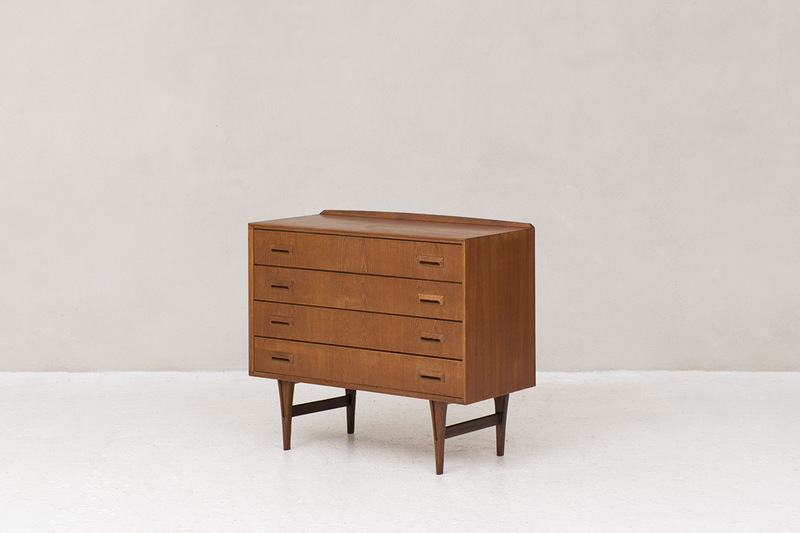 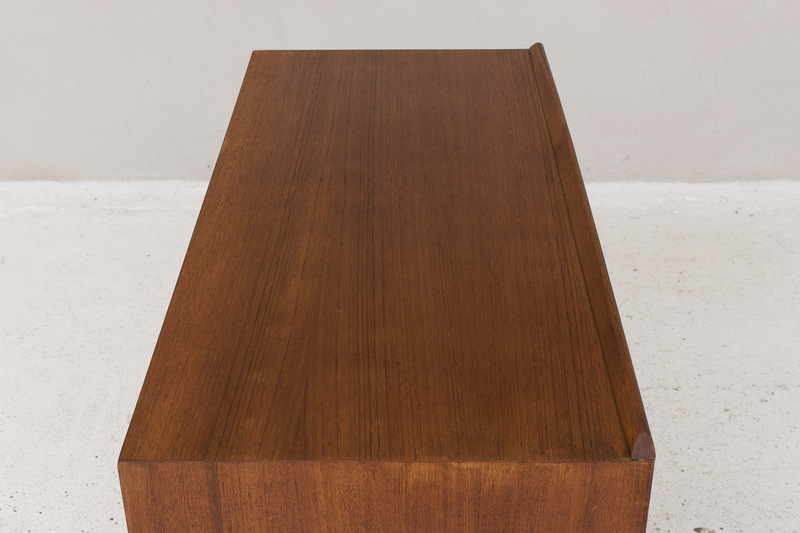 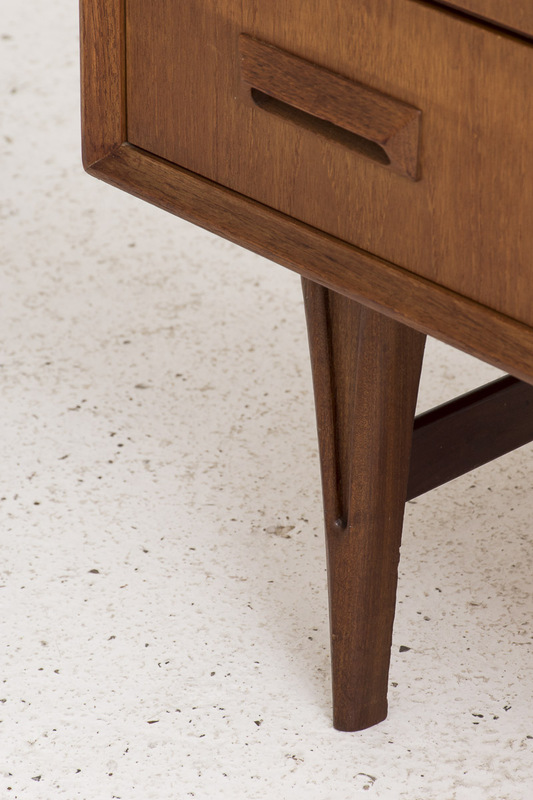 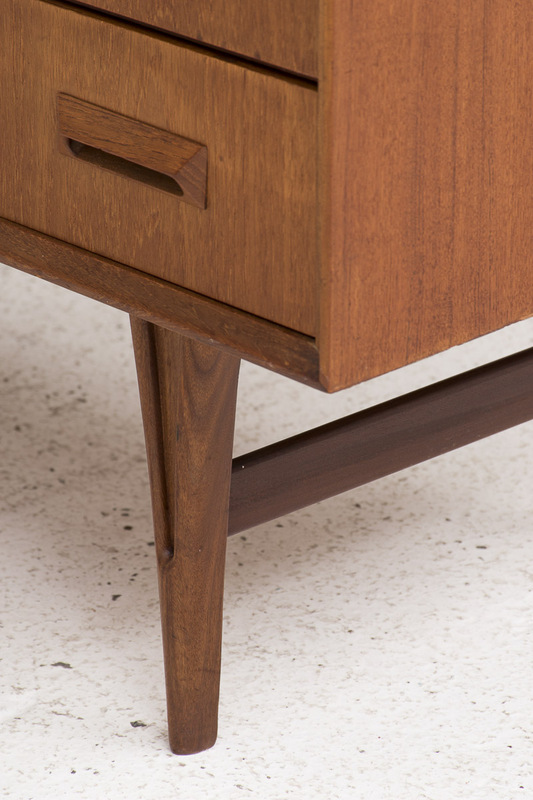 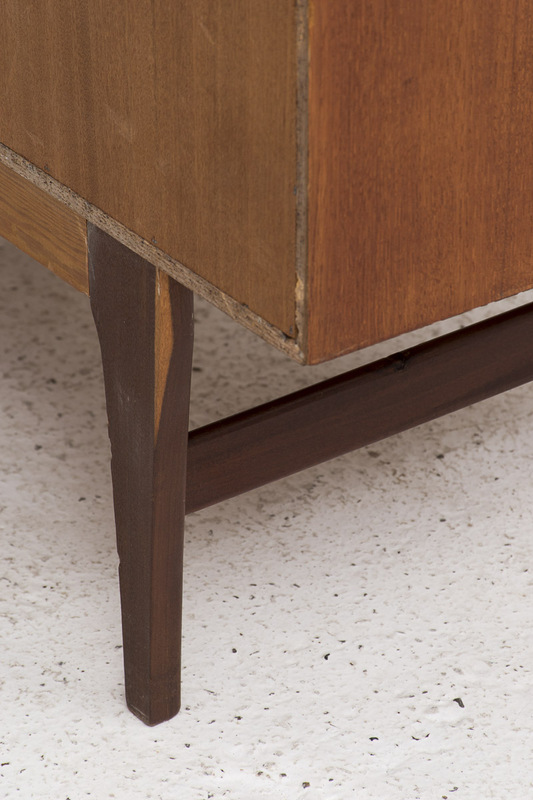 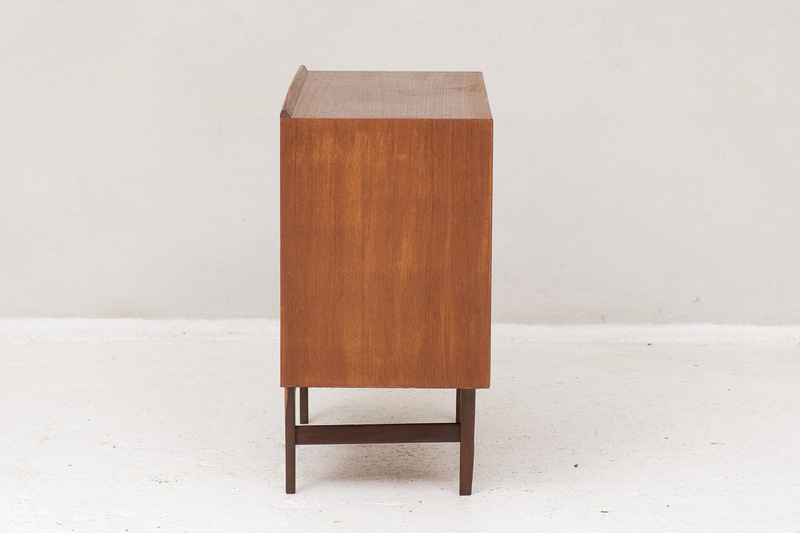 In solid teak frame and teak veneer with four drawers. 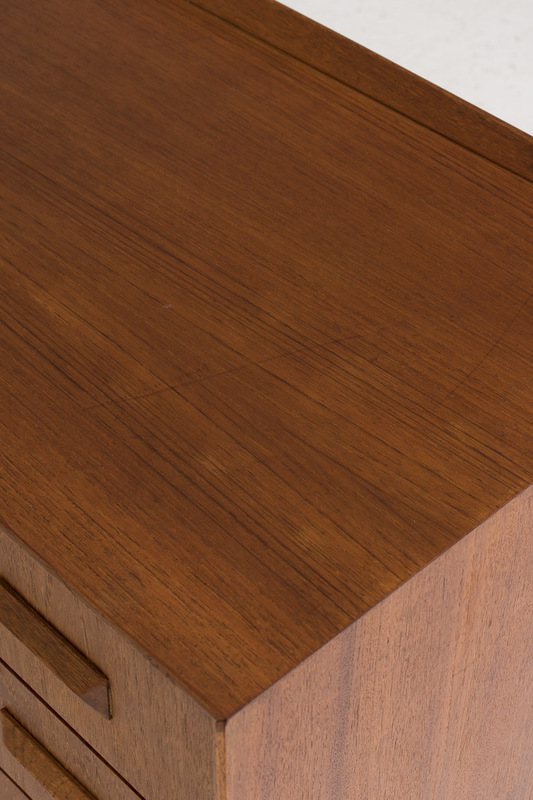 The piece is in good condition with some using marks as shown in the pictures.